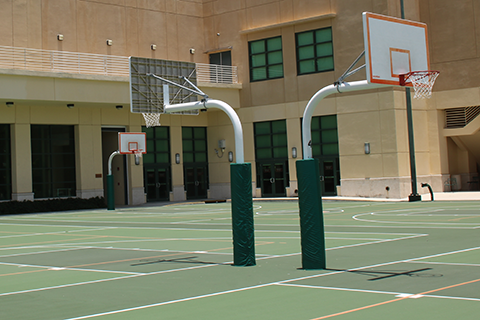 Designed to be one of the finest centers in the nation for recreational sports, fitness, and wellness education programs, the Herbert Wellness Center affirms the University of Miami’s commitment to a well-rounded educational environment. 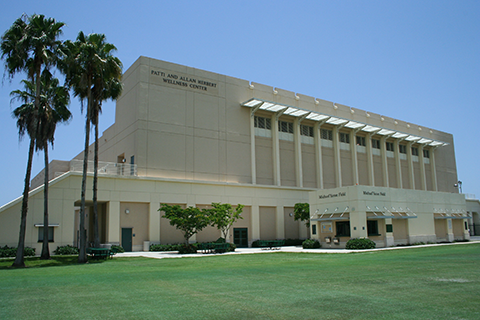 The Herbert Wellness Center is a premier fitness, recreation, and wellness facility that opened in January 1996. 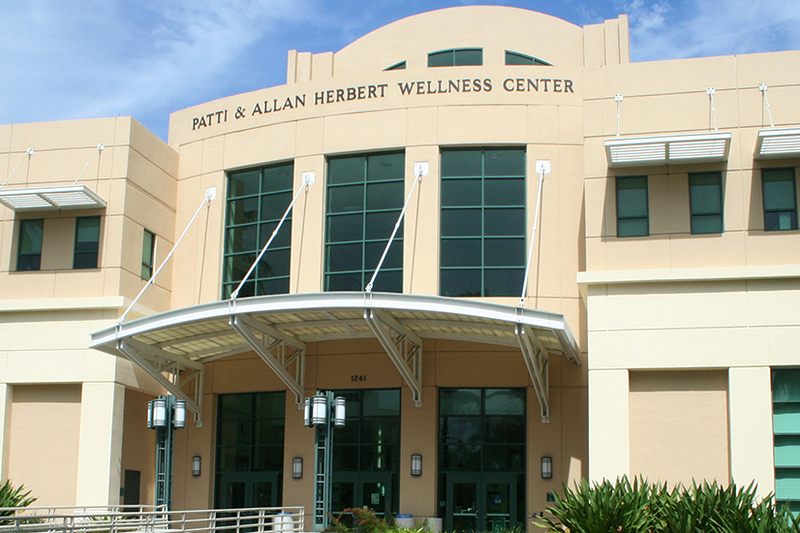 The Herbert Wellness Center located at 1241 Dickinson Drive, Coral Gables, FL 33146. It conveniently operates under a wide array of hours; summer and holiday hours are subject to change. The Herbert Wellness Center regularly works with student organizations and University departments to host events. 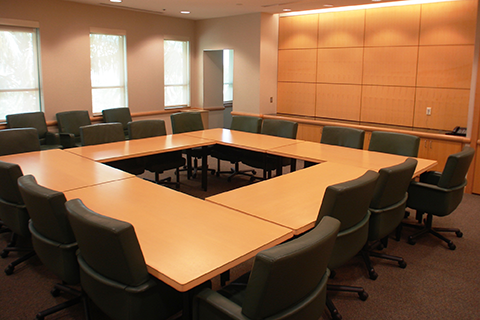 Different areas of the Herbert Wellness Center are available to rent for a nominal fee. 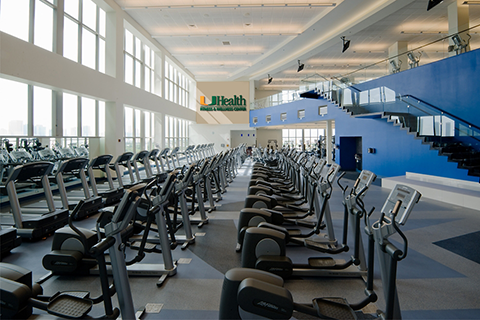 The Herbert Wellness Center affirms the University of Miami’s commitment to a well-rounded educational environment. The following policies have been established by the Department of Wellness and Recreation Advisory Board to provide a safe, well-maintained, and comfortable environment in the Herbert Wellness Center. 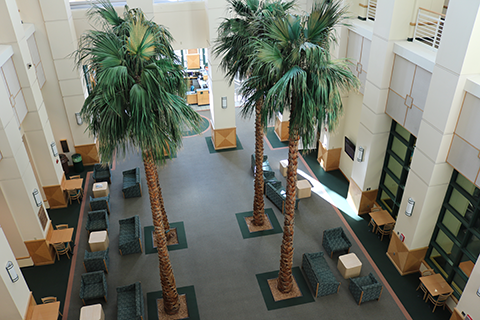 The UHealth Fitness & Wellness Center is located at the University of Miami Miller School of Medcine adjacent to the Clinical Research Building’s 9th floor. It is a 60,000 square foot health facility that opened to the public in October 2006.